Max Verstappen has finally won a race without Daniil Kvyat losing his job! 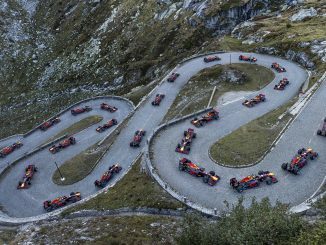 After his 3 previous wins in the last 2 years since he moved up to the main RedBull team, every time he’s taken the chequered flag it’s been on a weekend where the now Ferrari development driver has lost his seat in a team! 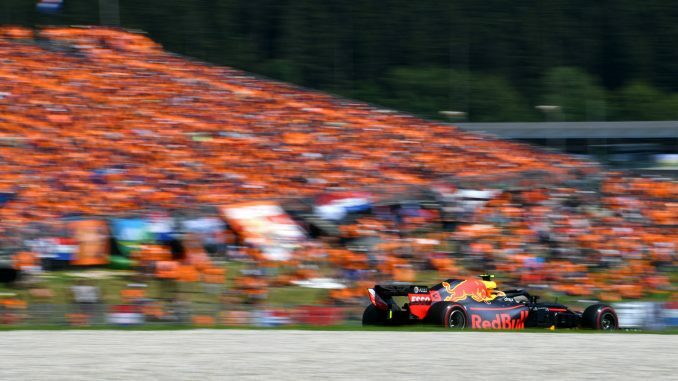 That result takes nothing away from the performance of the Dutch driver at all as he was cheered on by 20,000 fans in orange at the weekend and there was even a dedicated camping village for 15,000 of them at the circuit! This week on the podcast we look back at the Austrian Grand Prix, which was the 2nd race in the first (and apparently only ever) F1 triple header on 3 consecutive weekends. 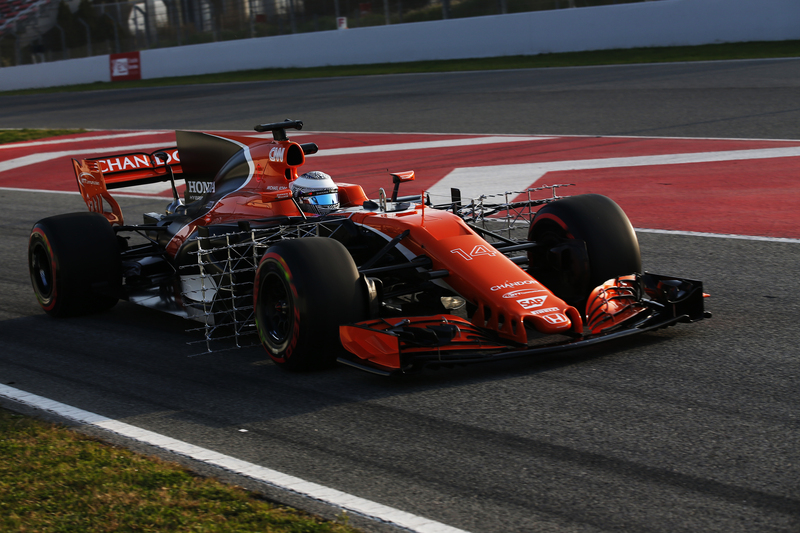 A bad week for Mercedes, a great week for Haas and even McLaren looked promising this time round. There’s a preview of this weekend’s British GP as well to complete the triple and of course there’s more silly season conjecture as it’s now a thing this year! 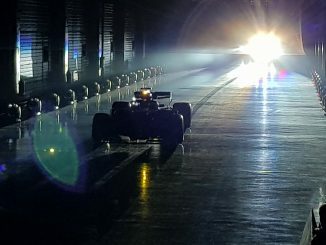 There’s all the usual features as well on the show with results of the Austrian Formula Lee challenge and the launch of the Silverstone one (in the wet in a Mercedes), a Who’s A Total Shunt from one of our original listeners going back to 2015 and the usual tangents as well. Don’t forget about our extra show on our Patreon page where you can get an exclusive extra podcast for as little as $1 a month. And don’t forget to check out our range of merch that you can order by clicking the link at the top of the page or here.